Graeme has been advising and participating in SME’s and family businesses for over 35 years (25 years as a Chartered Accountant). 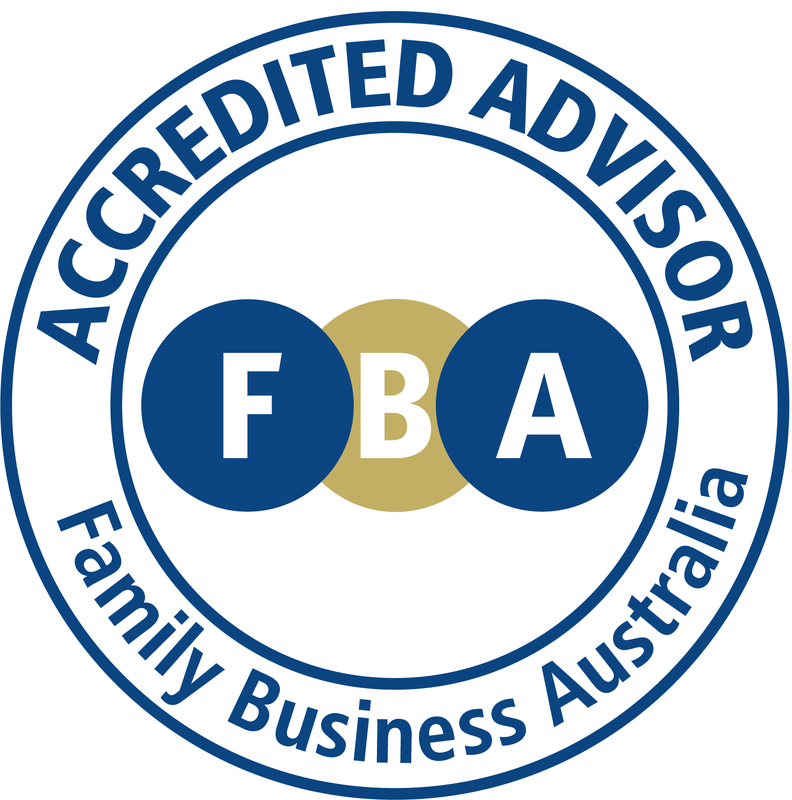 As an Accredited FBA Adviser these years of experience are enhanced to assist Family Businesses develop strong relationships that support growth, improve control and maximise potential. Graeme Beveridge, owner of Control Your Business has encountered many businesses and owners facing incredible and often unique challenges, far beyond the scope of traditional chartered accountancy work. In 2004, Graeme established CYB to provide, in addition to normal accounting and taxation services, quality support in managing and growing businesses, dealing with the unique aspects of families in business (including good old “family disputes”), insolvency and liquidation issues, dispute resolution, litigation support, tax problems and more. Now CYB meets the needs of a widely diverse group of businesses and individuals, SMEs and family businesses. Having seen them through the tough times we have worked closely with them to facilitate business continuity, turnaround and business growth. Our work has significantly improved business valuation and performance and facilitated smooth transition when the time comes for sale or succession.